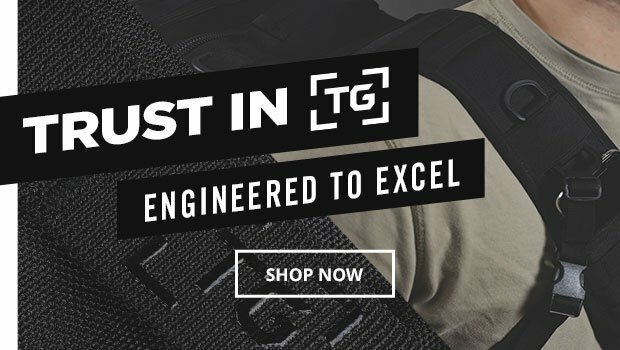 In 2015, TacticalGear.com launched its TG brand with the firm belief that its customers deserve the best quality gear at the best possible value. 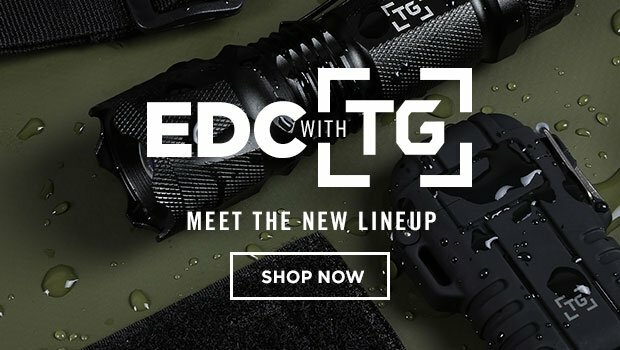 With more than a decade of experience serving the military and tactical communities, TacticalGear.com knows exactly what the modern warrior needs to reach peak potential. This extensive expertise is the foundation of every TG product. Engineered to excel in distinct roles with superior power, agility and resilience, its gear is a natural fit for the athletic operator. The end goal? To reward the honor and integrity of our nation’s finest with a no-fail performance, even in the most unforgiving environments. TG is so confident in its gear, every product is backed with a Lifetime Guarantee. And by skipping the middleman with a factory direct business model, TG delivers exceptional quality without an overwhelming price tag. Rest easy when you see the TG stamp of approval, knowing that you’re not settling for second-rate gear.